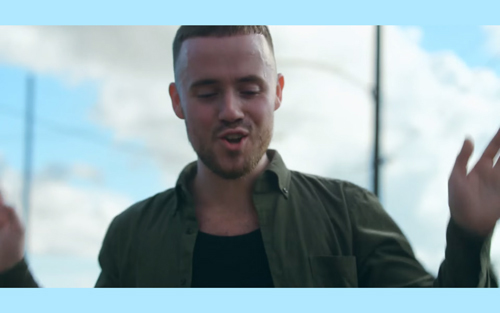 Maverick Sabre's new single "Walk Into The Sun" marks a stark departure from his usual material which tends to be more gritty. He even starts the first verse alluding to this, "I spent too much time concentrating on the negative." He made some good songs so it's hard to say that it was a bad thing, but it was certainly good to see the happier side of Maverick in his sunny new video. The acoustic bit at the end of the song is wicked, hope we get to hear it in full. "Walk Into The Sun" will be released on July 17th and you can pre-order it now on iTunes and Google Play; Spotify users can stream it now.